Monterey County, the vacationing family will find everything that was dreamt of, and planned out, before the vacation even began! 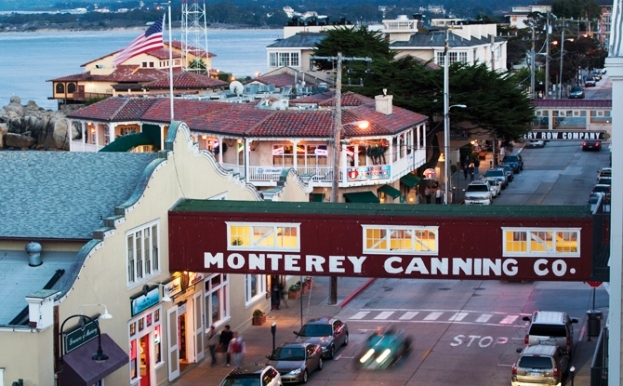 Monterey County is a vibrant and eclectic, sun-filled location, that includes hillside vineyards, and fantastic giant redwoods, almost to the water’s edge! 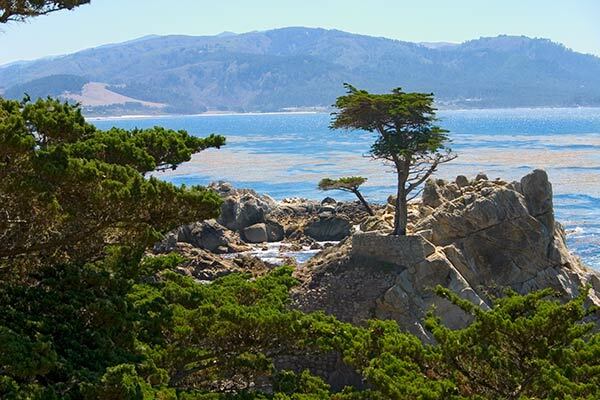 Prepare a picnic and head out to 17-Mile Drive in the Monterey Penninsula for a wonderful day amongst nature. Admire the beautiful coastline fairways of the world’s best golf courses and watch the crashing waves of the endless Pacific Ocean. Take binoculars to see amazing wildlife enjoying the waters, and get photos of the ones that come close. 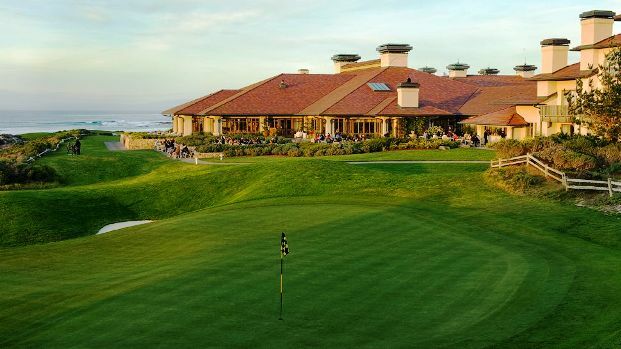 The Inn at Spanish Bay is tucked between Del Monte Forest and the Pacific shore among groves of tall Monterey pines, The Inn at Spanish Bay offers a luxurious enclave of 269 guest rooms and suites for golf enthusiasts and relaxation seekers alike. Inviting accommodations and genuine hospitality create an indulgent retreat after a day experiencing the incomparable Pebble Beach Resorts.